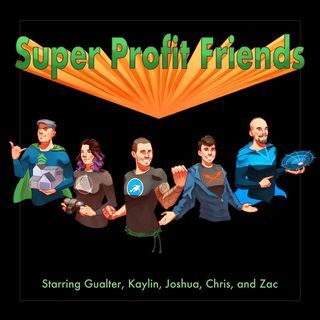 Welcome to Episode 11 of the Super Profit Friends, where we go through some of our experiences using business management software. We'll discuss the various types of business softwares that are used by nearly every business and you’ll even hear about some of the very industry specific softwares. The most important part is doing your research!